Rich colors and subtle shades, and a beautiful bokeh and a well-defined sense of depth. When the photographer's inspiration is truly reflected in all these elements, photographs will become more than mere records - they will evolve into truly impressive works of art. 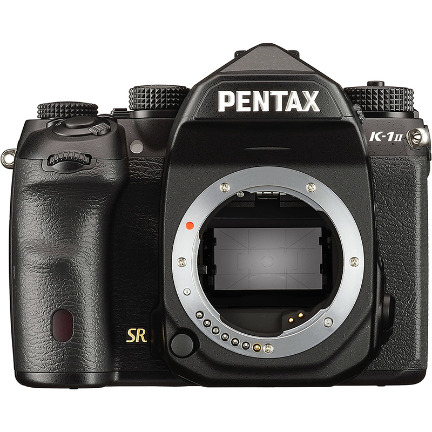 The PENTAX K-1 Mark II has been created as the flagship model that will fulfill this goal. 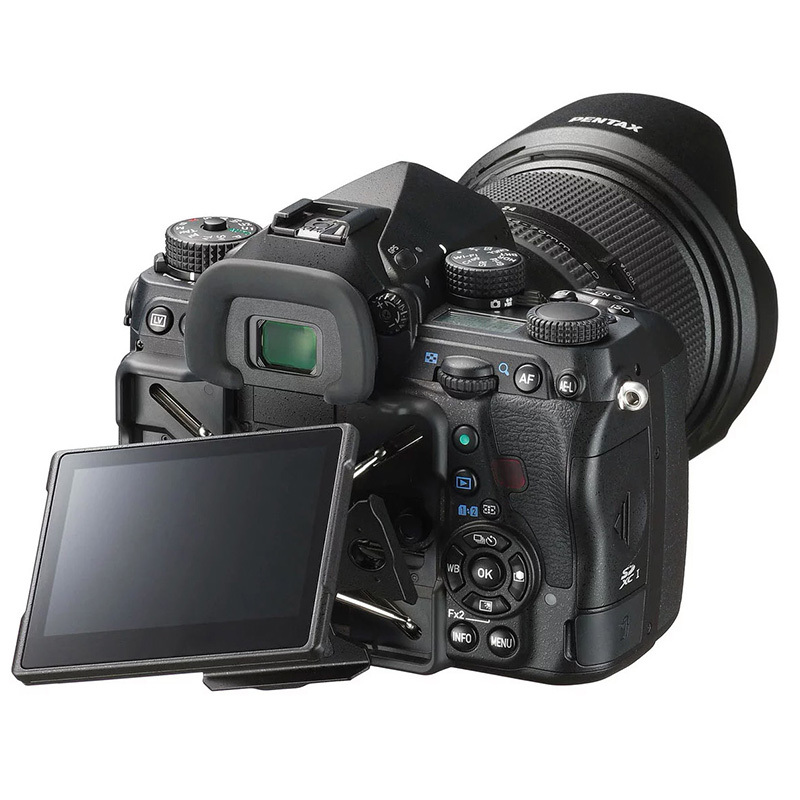 It features a new, advanced image-processing system to deliver the beautiful image quality which all photographers demand. It produces images that are rich in color and gradation, high in resolution, and superb in bokeh rendition. 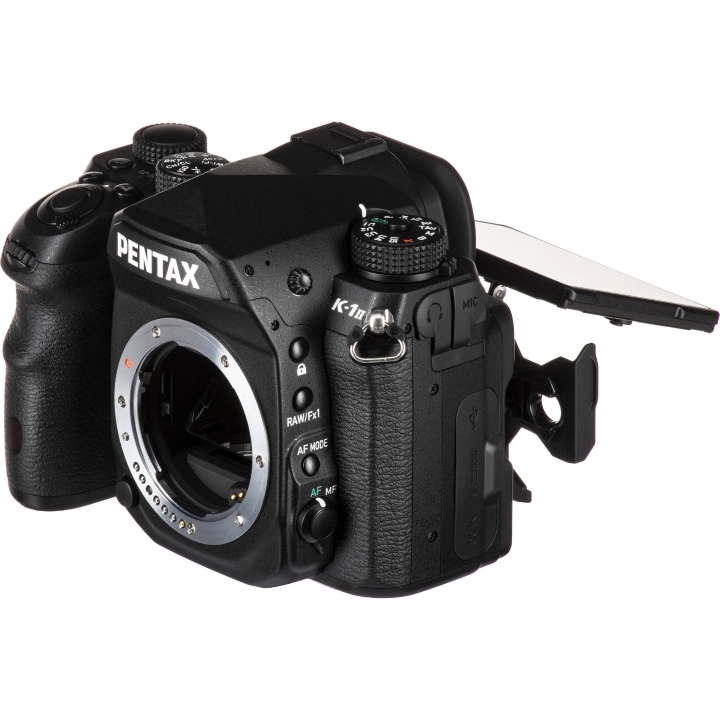 The Pixel Shift Resolution System II - the PENTAX-original super-solution technology - now accommodates handheld photography. 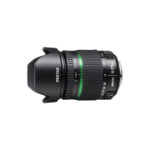 The AF system featuring a new algorithm assures high-precision focusing even with moving subjects. 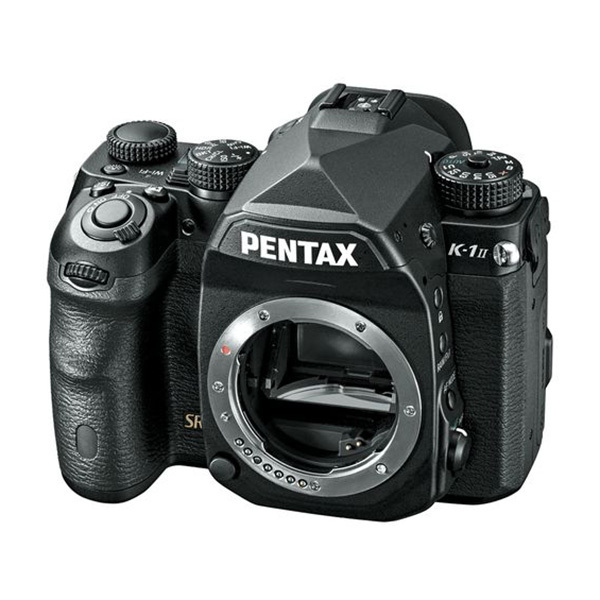 While inheriting the PENTAX K-1's development concept, the PENTAX K-1 Mark II has advanced technologies to near perfection. When your creativity is in complete harmony with the camera, your photography will truly come alive. * You can record up to 25 min. or 4GB movie for one shooting. * ‘Testing your camera’ refers to confirmed operation by RICOH IMAGING, and is intended for customer convenience but is not a guarantee by RICOH IMAGING to the customer. * Use a high-speed SD memory card when recording movies. If the writing speed cannot keep up with the recording speed, writing may be interrupted during recording. * Available in combination with D FA-, DA-, DA L- and FA-series lenses. Some of these lenses may not be compatible with these functions. 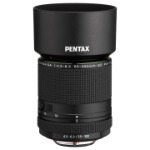 PENTAX's Pixel Shift Resolution System II* is the super-solution technology which realizes image resolving power and color reproduction far better than that of the conventional Bayer system. By taking advantage of the camera's SR II mechanism, it captures four images of the same scene by slightly shifting the image sensor for each image, obtaining all RGB color data and luminance data from each pixel, then synthesizing them into a single, super-high-resolution composite image. It not only improves image resolving power, but also prevents the generation of false color, reduces high-sensitivity noise, and greatly improves image quality. In addition to conventional shooting modes, the Pixel Shift Resolution System II features a new Dynamic Pixel Shift Resolution mode*, an innovative technology that takes advantage of slight fluctuations of the subject's position during handheld shooting. The camera closely analyzes four captured images and detects camera shake during handheld shooting before synthesizing them into a super-high-resolution composite image. 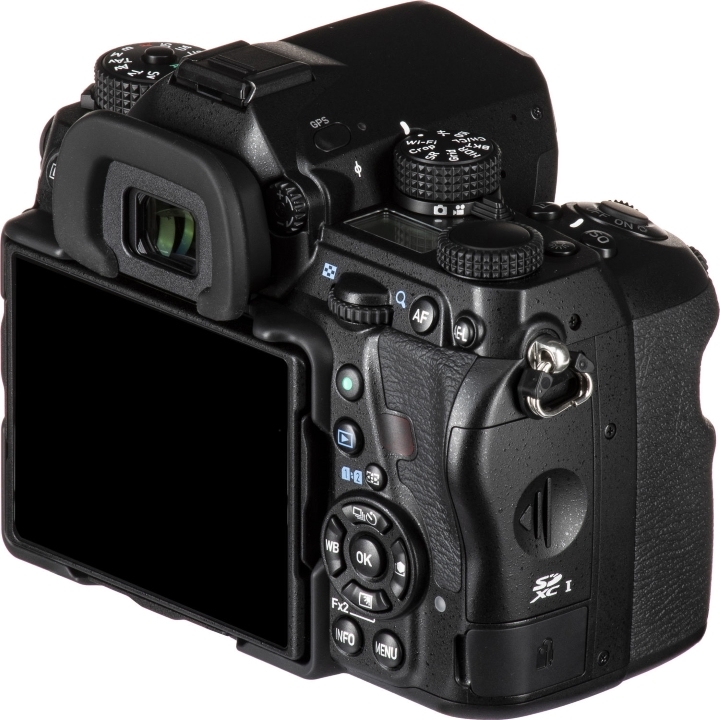 ** By combining this mode with the camera's SR II mechanism, you can use the advanced Pixel Shift Resolution System II more flexibility, even in difficult shooting conditions such as shooting at poorly lit locations or without using a tripod. ** Captured images may not be properly synthesized and cause mosaic noise with certain subjects or under certain shooting conditions. By capturing images in the RAW or RAW+ format, the user can develop the images unsuitable for the synthesizing process as normal RAW-format images within the camera body. 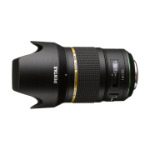 ** Measured in conformity to CIPA standards, using an HD PENTAX-D FA 28-105mmF3.5-5.6ED DC WR lens at a focal length of 105mm. After a series of exacting performance tests, the K-1 Mark II's shutter unit has proven its exceptional durability by withstanding a total of 300,000 shutter releases. It assures outstanding operational precision and exceptional durability required for exacting professional work. By making full use of its GPS module, Electronic Compass and SR II mechanism, the K-1 Mark II simplifies the astronomical photography of celestial bodies, without the help for an equatorial. Based on the latitude data obtained from GPS satellites and other affecting factors (the camera's direction and horizontal/vertical tilt) obtained by its various sensors, the K-1 Mark II calculates the movement of celestial bodies, then synchronizes the movement of its image sensor with that of celestial bodies with great precision. Since it captures stars without a streaking effect even during extended exposures, you can record faint stars, which are difficult to detect with the naked eye, as point images. By taking advantage of its SR II mechanism, the K-1 Mark II helps you compose well-balanced, flawless images. 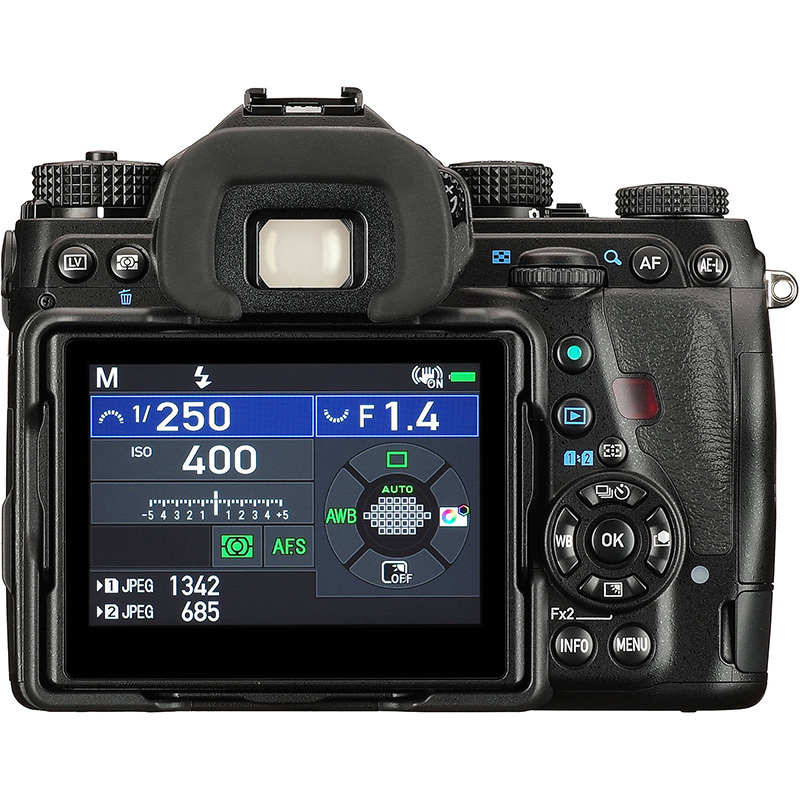 The Auto Horizon Correction function* rotates the image sensor to compensate for the camera's horizontal tilt, making it useful in handheld shooting. 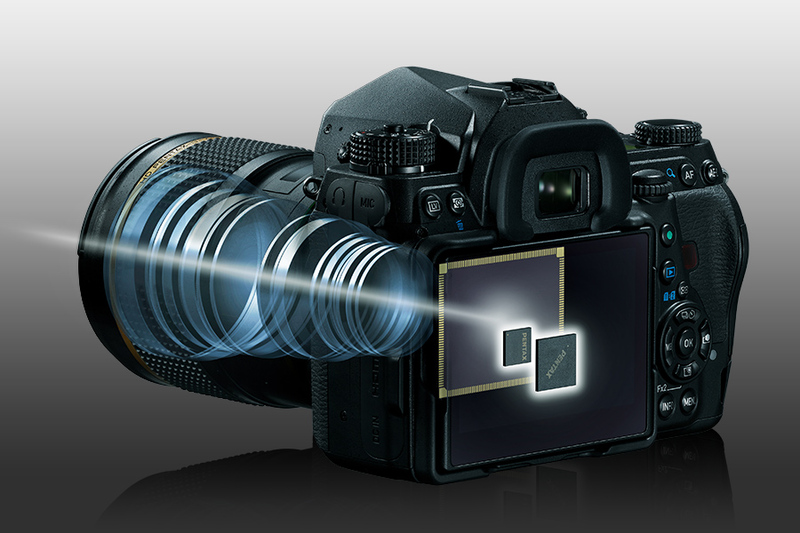 The Composition Adjustment function** allows you to make minute adjustment of image composition with a shift of the image sensor. It comes in handy for Live View shooting using a tripod. * The operating system must be pre-installed in the computer, and updated to the latest version. The system requirements above do not necessarily gurantee proper operation with all computers.